Paul Edwards has over 25 years’ experience as a manager and owner. 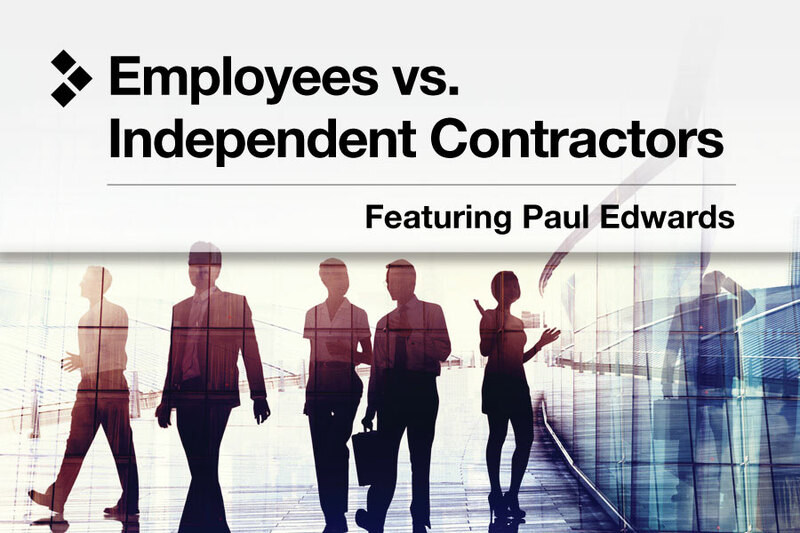 As CEO and Co-Founder of CEDR HR Solutions, Paul is an expert in human resources. His employment litigation avoidance techniques and customized employee handbooks have helped hundreds of medical offices in all 50 states successfully solve employee issues. He is also a featured writer for various medical publications. © Copyright 2005-2017 Northern Colorado IPA | All Rights Reserved.